When young Mary loses her parents, she is sent to live with her uncle in Misselthwaite. His house is very sad and gloomy, but soon Mary discovers a forgotten garden. 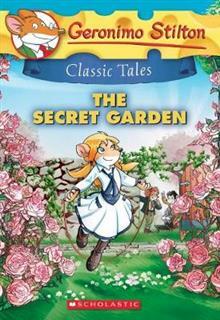 It has long been kept a secret, and Mary can't wait to plant new flowers and bring it back to life again. Join her... read full description below.